Johnny Bunn had a vision of starting a locally owned air conditioning and heating company that would provide great customer service at a fair price. In 1983, Bunn’s Heating and Air Conditioning came to being. In 1994, Bunn’s HVAC merged with Bennett Heating and Air Conditioning to become the company it is known as today, continuing the tradition of installing superior air conditioning and heating products at the most competitive prices in the market. 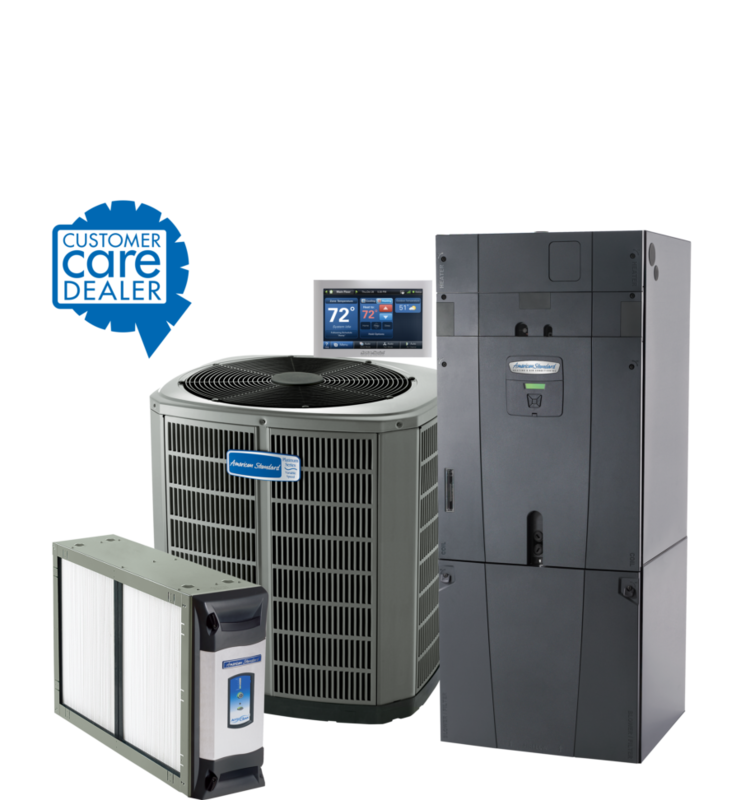 Bunn’s & Bennett pride themselves on offering top of the line service, as well as top of the line, energy efficient products. 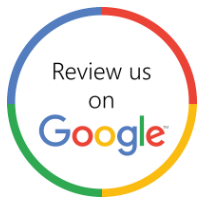 Our promise is to always make recommendations on what your individual situation calls for and to never make a recommendation based on the pricing of our product. By doing this, we earn the trust of our clients so they stay with us for many years. We also just feel it is the right thing to do. Johnny is a life-long resident of Huntsville. 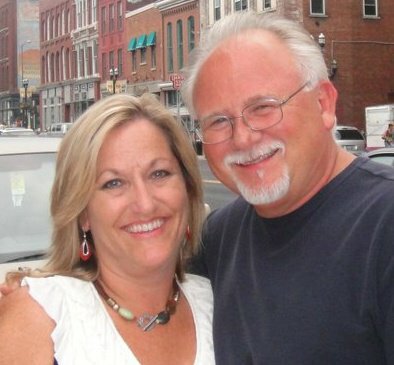 Leigh is originally from Denver, CO , but Huntsville has been her home for more than 30 years. Together they have four grown children-two daughters and two sons. They also have two grandsons and one granddaughter, whom they adore. 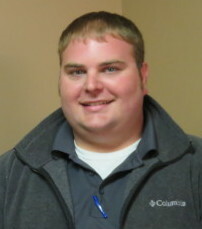 Outside of work, Johnny enjoys hunting and the outdoors, and Leigh enjoys playing tennis and gardening. Karen is our office manager. She was born and raised in Hazel Green, AL, where she still lives today. Karen is married and has three loving daughters, two granddaughters and one grandson. 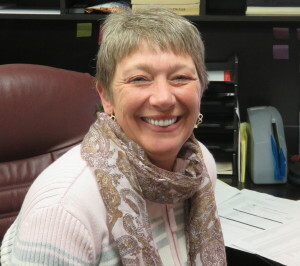 Karen has been with Bunns & Bennett since 1999. 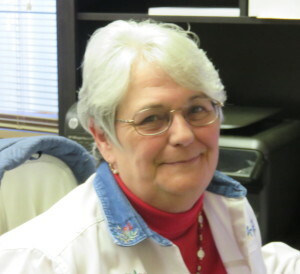 Mary and her husband moved to the Huntsville area in 2012 to be near to her son, daughter-in-law and five precious grandchildren –three girls and two boys. Mary has been working with Bunns & Bennett since 2013. 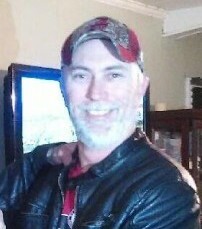 Scott is a life long resident of Hazel Green. 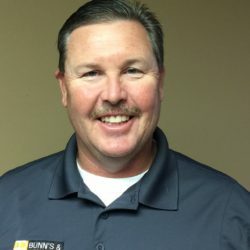 He is an Athens State University graduate, and has been working in outside sales in the Tennessee Valley area for over 20 years. When not working, Scott enjoys hunting, fishing and time with his family. Jeff is a life-long resident of the Madison County area. He lives in Madison with his wife, son and daughter. When Jeff is not working, he keeps busy with travel baseball and dance competitions. Jeff has been with Bunns & Bennett since 2000. 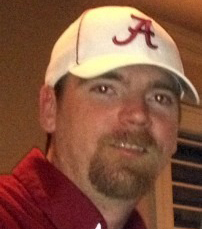 Eric has lived in North Alabama all of his life, besides a 5 year time in Tuscaloosa. He has worked in the HVAC industry for ten years. 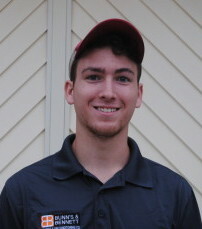 Eric is newly married, and in his off time enjoys hunting, fishing, anything outdoors and SEC football. Jaron was born and raised in Limestone County, AL, and still lives there with his wife and baby daughter. He has been working in the heating and air industry for 8 years, since graduating from the Limestone County Career and Technical Center. He has been working with Bunns & Bennett since 2013. Gene is our Installation Manager. Although he was born in Georgia, he was raised in Madison County and has lived here since. Gene is a family man with a wife, two sons and a daughter. In his spare time, he enjoys home improvements and gardening. Gene has worked in the heating and air industry for 25 years, and has been with Bunns & Bennett since 2002. Drew joined the Bunn’s & Bennet team on September 9, 2015! Drew grew up in Hazel Green but now lives in the Harvest area. He enjoys concerts, Alabama football and the outdoors. 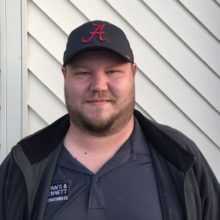 Even though Drew is fairly new to the heating and air industry, he has worked summers doing HVAC work with his Dad since he was 15 years old.